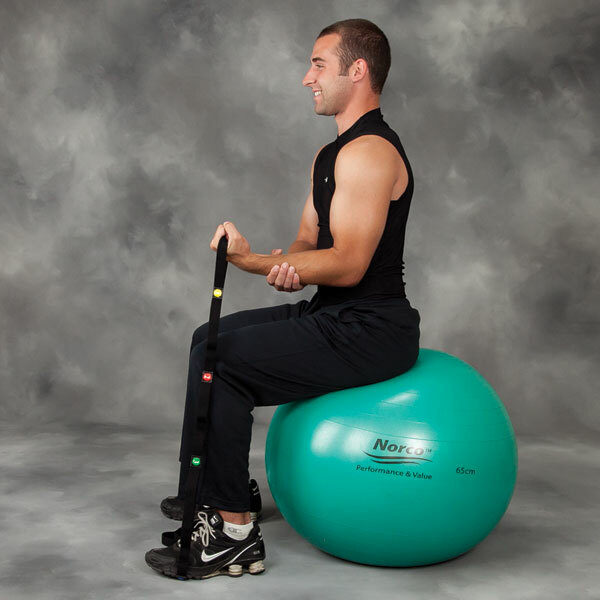 An easy way to gradually stretch major muscles and extremities. 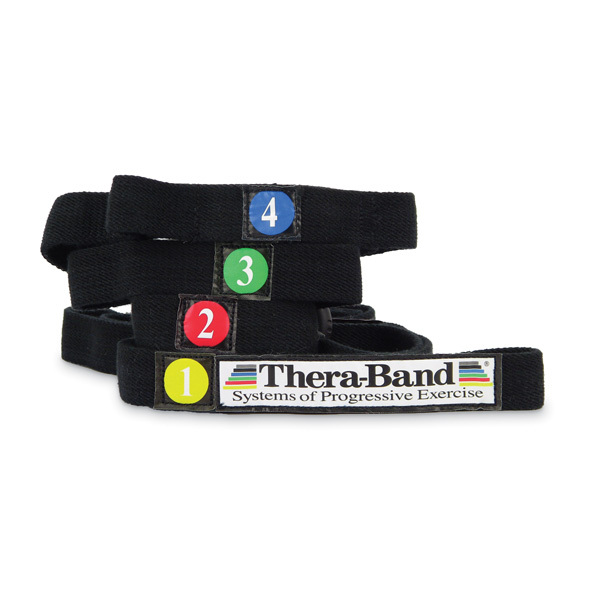 The TheraBand® Stretch Strap improves flexibility and range of motion during rehabilitation. 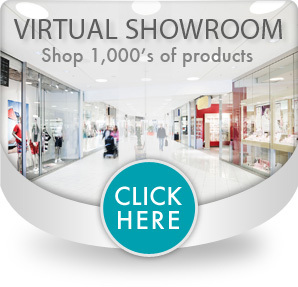 Allows the body to perform more effective dynamic stretches as well as the classic static stretches. 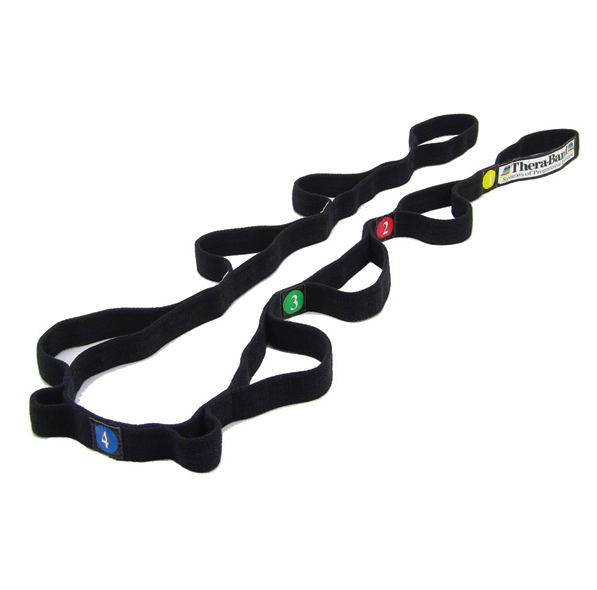 Comfortable multi-loop grips provide an easy transition into different levels of tension for both the feet and hands. Tension stages are shown by the progressive numbers on the product.